There was a time not that long ago, when environmentally correct construction firms were considered "botiquey". Frivolous. And oh yeah, they just had to be based in crunchy California. It's true that after letting them languish on the books since the 1970's, California is now enforcing some of the nation's toughest building and remodeling laws. But trying to stay in compliance with regulations shouldn't be the only reason construction firms decide to "go green". As the world begins to recover from years of recession woes and starts up new construction projects, they're starting up ones that are environmentally sustainable. Such construction obviously provides benefits to beleaguered ecosystems. 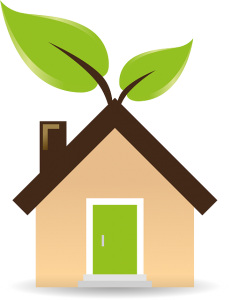 But they provide more immediate benefits to humans as well in the form of healthier buildings that both consume and reuse resources more effectively. These green buildings can often serve more than one purpose as well. Skylights that provide much natural lighting can help to heat the building as well in winter. A building's storm water is directed in a way that waters landscaping vegetation. If a construction firm isn't willing to market itself as a environmentally sustainable one, they're going to get left behind at the station in terms of new projects. And not only will clients expect an eco-friendly final product, they'll expect the same from the methods used to achieve it. So what green building technology and tools should you have going forward to aid in “footprint” reduction? RakenThis real time Web-based construction reporting software eliminates the reams of physical paperwork that comes with projects. Reports can be filled and filed over a number of mobile devices. Raken can also be used for collaborative project work and update posting, cutting down on the need for gas-using physical meetings. Non-Traditional Building MaterialsIf they're not already, firms should be getting comfortable in working with and locating suppliers for non-traditional building materials. Carbon, recycled glass and plastic and formerly "exotic" natural materials like bamboo and cork are now much in demand for projects and green building construction techniques. Diverse StaffsConstruction firms should be looking now not only for craft workers. They also need employees with strong computer skills, landscaping knowledge, LEED accreditation, and designers with a talent for form and function with sustainable green construction techniques, from novelty to the industry norm. 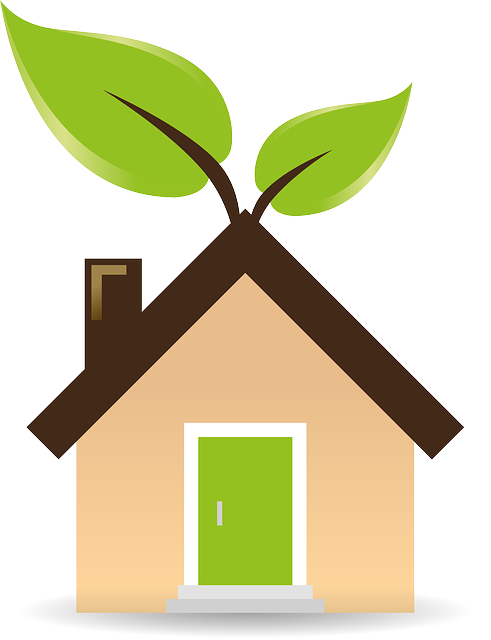 Learn more about the new green building construction methods on our blog.